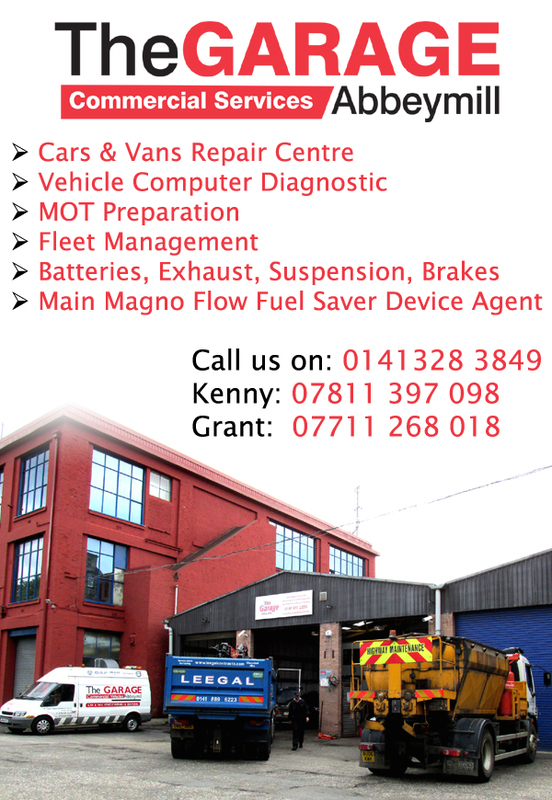 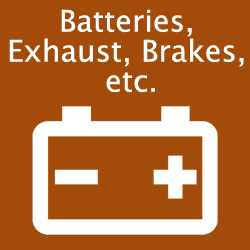 At The GARAGE Abbeymill – in the centre of Paisley – you can expect a full, honest opinion and a budget on all repairs. 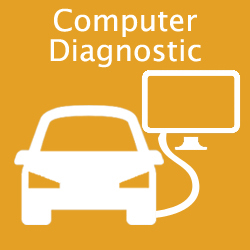 We try to repair and not replace parts to minimise our customer budget. 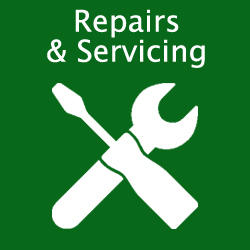 We can repair: cars vans, trucks, plant machinery all to a high standard with suppliers with most parts at great prices on our doorstep. 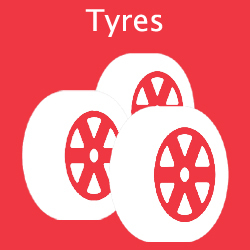 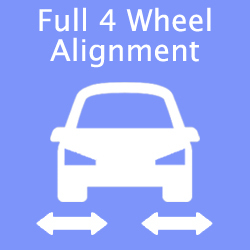 We also have full tyre fitting service and wheel alignment services available on request. 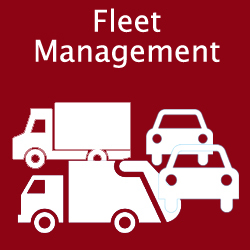 Moreover, we carry out full HGV safety inspections at our premises in Paisley with mobile back up to cover any problems your fleet may occur. 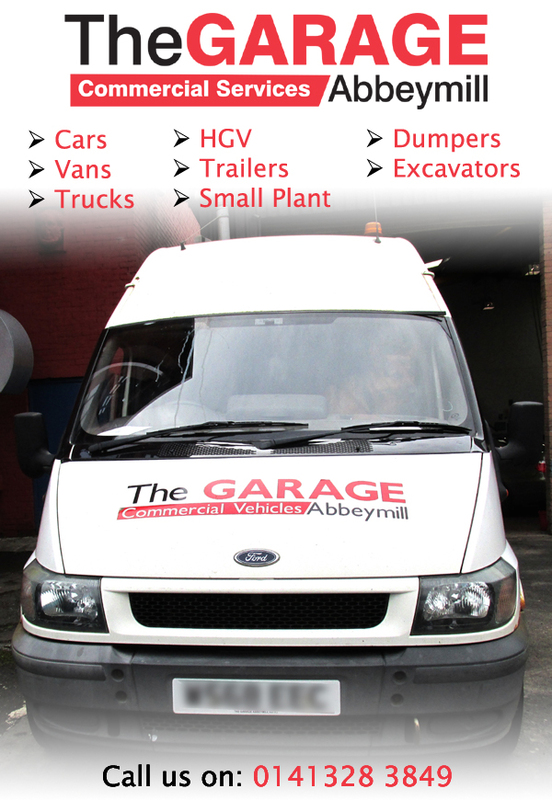 We are located in the Old Mill Lorry Workshop opposite Morrissons supermarket in Abbey Mill. 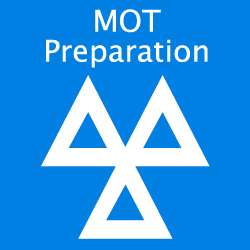 So, pop in, have a look – our doors are always open.